Our world is indeed beautiful and amazing with all the natural wonders tucked away in the least explored natural recesses of our planet, which on their own are all equally amazing. 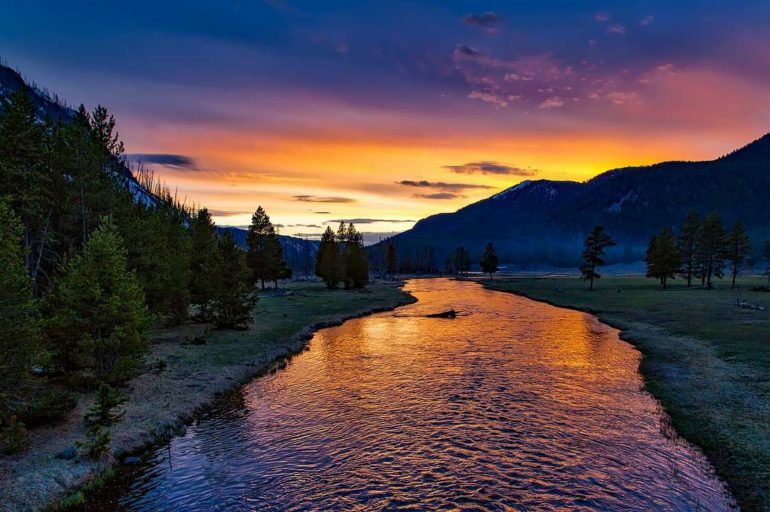 Many of these wonderful places are just waiting for true nature lovers to discover and explore them, and some are now declared natural reserves by the respective governments of the countries these natural parks are located. The primary purpose is the preservation of everything significant these beautiful natural parks contain within their borders, not only for the wildlife seeking sanctuary within their confines but also for the people who come to call and visit. Here are 5 of the most beautiful natural parks around the world that have become popular with tourists for different reasons. This national park is a UNESCO World Heritage Site and a biological wonder within the Chamoli district of Uttarakhand in the border of Eastern and Western Himalaya. 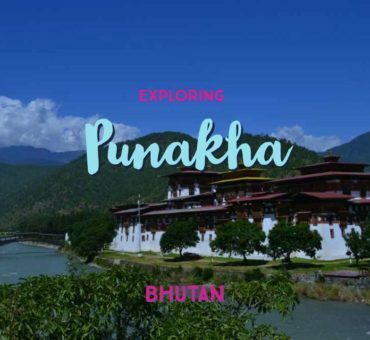 This natural park reserve has diverse species of rare flora comprising its biodiversity, fully embodying the best of everything of both Himalayan region. Also, it is home to seven restricted-range species of Western Himalayan endemic birds protected within the Western Himalayas Endemic Bird Area (EBA). It can be explored via a guided trek starting in Ghangria for first-timers. Along the way, the heady perfume of wild roses and other species of wildflowers interspersed with wild strawberries will assail your senses. The sheer beauty of the wide expanse of rolling hillsides fully packed with diverse species of flora can be heady yet refreshing. 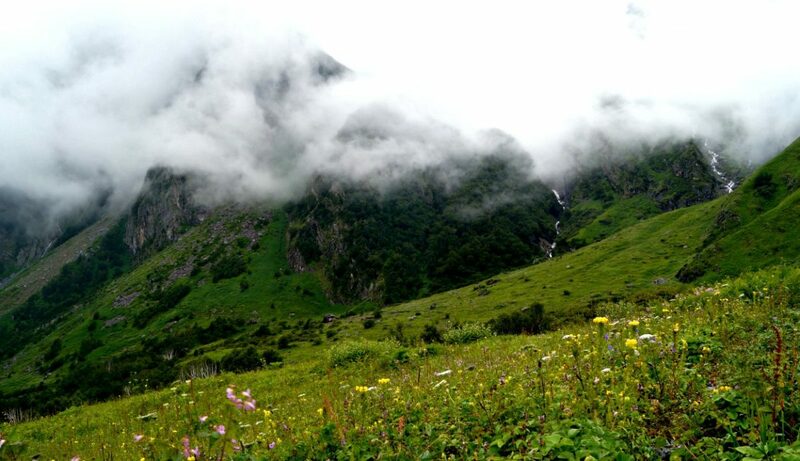 Dubbed as India’s cradle of flowers, Valley of Flowers also offers a host of other exciting natural haunts like rivers, snow-bed, mountain cliffs and waterfalls, bolstering the trek with more thrill. Seasoned tourists regularly troop to the Valley of Flowers because it can prop up photography sessions with the most unique backdrops and it is also perfect for those seeking solitude, with its unexplored beauty and the sheer heights of surrounding peaks. 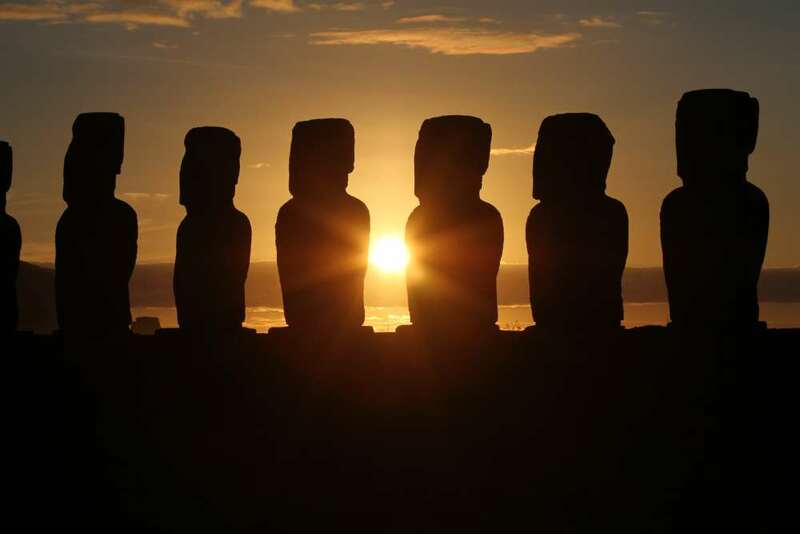 Travellers looking to explore Chile will often include a visit to Rapa Nui on their itineraries. Passing sailors of long ago had described it as an isolated volcanic island, with no traces of other lands nearby. Today Rapa Nui National Park is a popular destination for tourists who travel primarily in search of solitude. Located in the heart of the South Pacific, Rapa Nui at first glance exudes mystery and isolation. The monumental stone statues which are the island’s primary attraction prop up this collective opinion of the island. Declared by the Chilean government a national reserve Rapa Nui covers almost the entire island area and only shares the island’s space with the main town, Hanga Roa. Polynesian settlers colonized the island around 500 AD and built the stone statues to mark Rapanui as one of their ceremonial sites. However, the main purpose of declaring it as national park reserve is the protection of the Toromiro trees native to the island that long ago was on the brink of extinction. The mysteries about these carved stone giants though continues to captivate the island’s tourist visitors until today. The Arrabida National Park is home to some of the most beautiful beaches in Portugal. Not too far from the city of Lisbon, with the cluster of beaches occupying the stretch of its seafront, the natural park reserve is perfect for one-day hiatus away from civilization. Going from beach to beach to scout which of them will match your standard of comfort you’ll pass along scenic routes and exhilaratingly green landscapes. The beaches are stunning with their white sand and turquoise waters bordered by lush greeneries and limestone rocks where the vegetation starts to grow. This natural park reserve also hosts rare animal species and exciting caves. Along the road to the national park is the Arrabida Convent which dates to the 16th century, an added attraction aside from the Palmela Castle which can host impromptu lunches in its gourmet restaurant if you decide to skip the beaches for it was renovated as a hotel recently. The Park is about a 3-hour drive away from the airport, however, you can take the coastal route which is very scenic. You can rent a car from the airport to do the trip, or you could break the trip up into little stages and get either public transport or a taxi from the airport to your first destination. 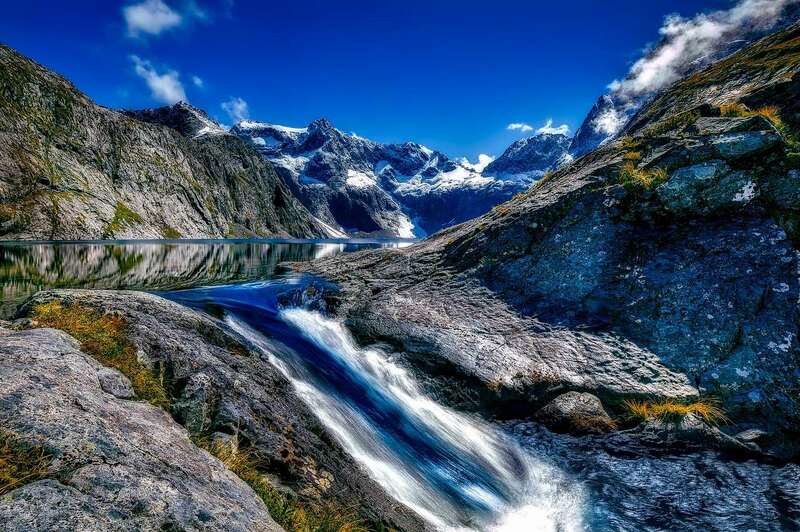 Covering an area of over 1.2 million hectares Fiordland National Park is comprised of mountains, lakes, fiords and rainforests. Currently, under the direction of the Department of Conservation, this natural reserve is the sanctuary of a diverse range of fauna and flora, which some owing to their existence in relative isolation have evolved to an entirely unique species specific to this natural habitat. Naming a few, the Takahe bird is a fine example, which is a rare Rail species that is now larger and with lesser capability of flight after its rediscovery in 1948. Kakapo a rare flightless parrot is also another bird species that established its habitat in Fiordland’s natural reserve area. The Krka National Park extends along the 73km River Krka, from the Adriatic Sea inland into a stretch of mountain ranges in the Croatian interior. 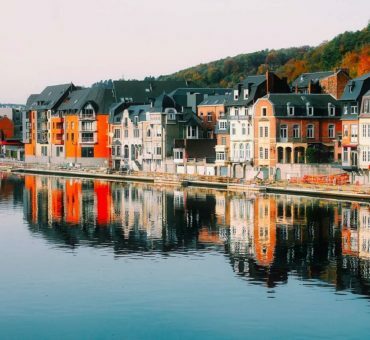 As one of the world’s declared natural reserves, this is one of the most beautiful natural parks mostly frequented by tourists visiting Europe. Stepping into KRKA national park from the 5 entrances at Lozovac, Skradin, Krka Monastery, Burnum and Roški Slap it’s like stepping right into a mythical place full of gorges and waterfalls carved by the river waters gushing through the 200meters deep karstic canyon. Added to the mysticism of the place are the monasteries built by monks who were drawn into the region by its soothing remoteness. The Krka National Park’s top attractions are the magnificent waterfalls of Skradinski Buk falls, Croatia’s most famous sight, Roski Slap waterfall and the small island of Visovac which can all be viewed by taking a boat tour of the Park.